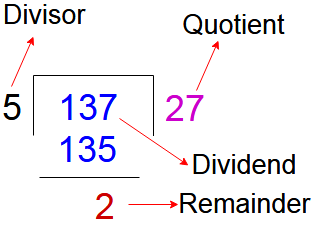 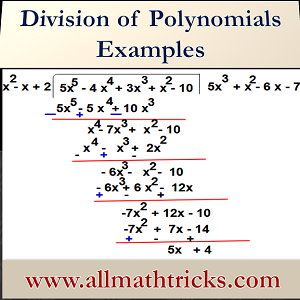 The same division algorithm of number is also applicable for division algorithm of polynomials. 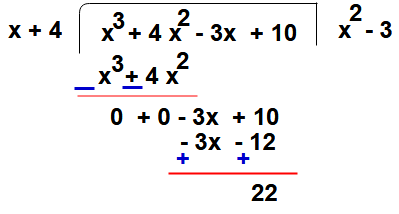 Here variable “x” in denominator so it is not a polynomial. 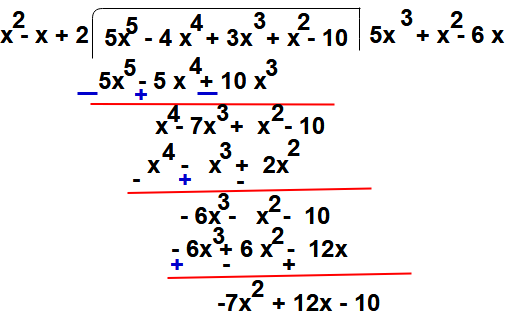 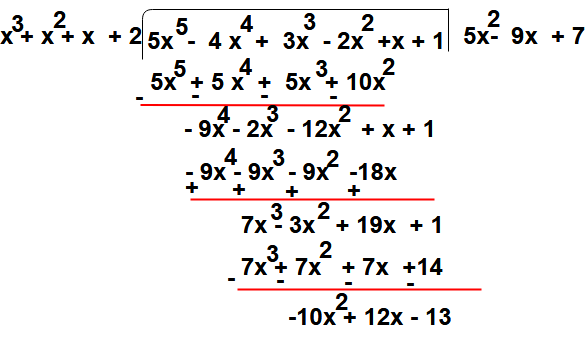 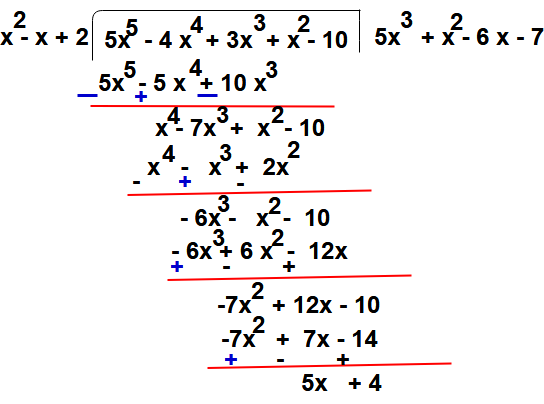 I Hope you liked this article about division of polynomials examples with solutions. 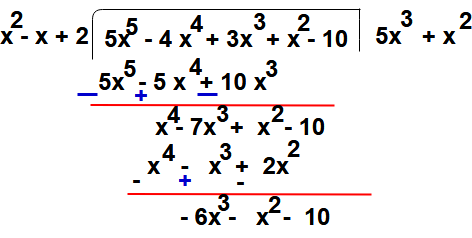 Give feed back, comments and please don’t forget to share it.